We use this to measure medicine and water for a procedure. Very good quality and price. I sell the product on. Good strong product, used for sampling fluids for laboratory analysis. 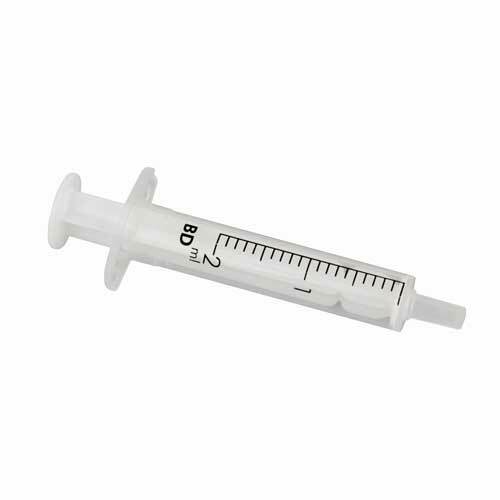 Good quality product and a match for BD syringes . Quality is top notch, really happy with them. Quality item from a brand I have used before. quality of product was fine. the Terumo 3 Part Sterile Syringes Eccentric 10ml is a great item, we use then to give our disabled son his medications, i personally find them very easy to read and use, and very accurate. 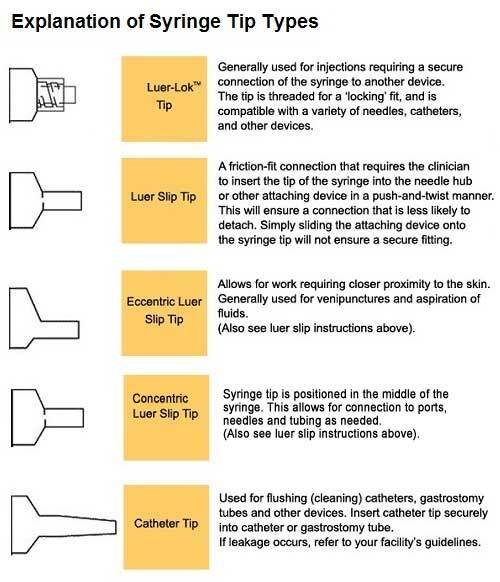 I use the product for injections and i do not know who i would recommend your product to as the paper on the needle part of the syringes is very thin and takes alot of seperating. We use it for dispensing potting compound, highly recommended good quality. Easy to use with no fuss. I have been using these for gluing trials. Very good just what we needed. We use these for my autistic daughter who cannot swallow pills. 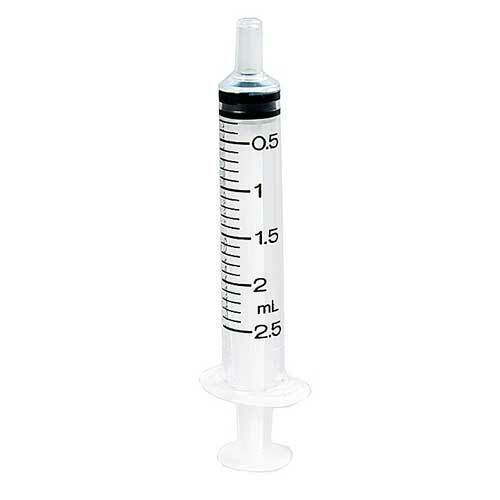 I use these syringes to administer medication to my dog. They're excellent value and exactly what i needed. We use these for our fibreglass kits to measure the catalyst out, these are great quality. Reliable quality, prompt delivery, correct order - all good. 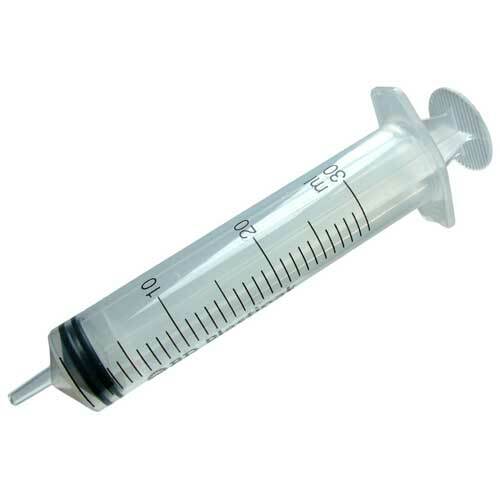 Needed disposable non sterile syringes for modelmaking. Arrived quickly, just what we wanted. Little syringes not for medical purposes, but for paint! Perfect solution for a measuring problem. The product is excellent for the application for which we use it,injecting small amounts of resin to fix components. I would not hesitate in recommending this product to anyone wishing to use it for a similar application. I ordered the syringes for my son who uses a daily nebuliser. They are a perfect match to the ones provided with the nebuliser. Exactly what was required, we are a building company and use syringes for special wood oil and paint. The product is good and in sterile packaging . 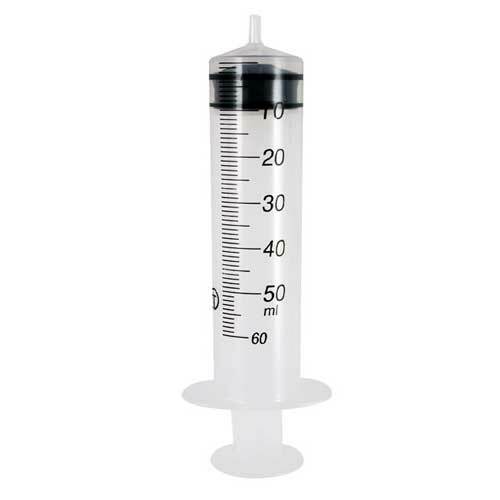 Great quality of syringes, recommended for any bird breeder for hand-feeding baby birds (as what I use these for) great price and lots in bulk! Excellent service and Excellent quality! In use as hand rearing baby birds, obviously these will last longer than one use, they do say single use only but they work multiple times for hand-feeding baby birds, Perfect for the use we got them for! This product is used in a domestic setting to administer medication to a severely disabled young man. 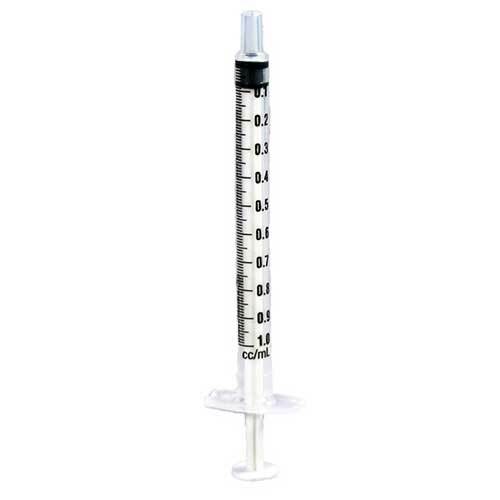 The syringe moves smoothly and can be regularly sterilised. Good value for money and inexpensive enough to facilitate replacement once the rubber on the plunger detaches from the plastic. Would recommend the product to anyone in similar setting. Injecting grease into an awkward area of stern gland on a yacht. 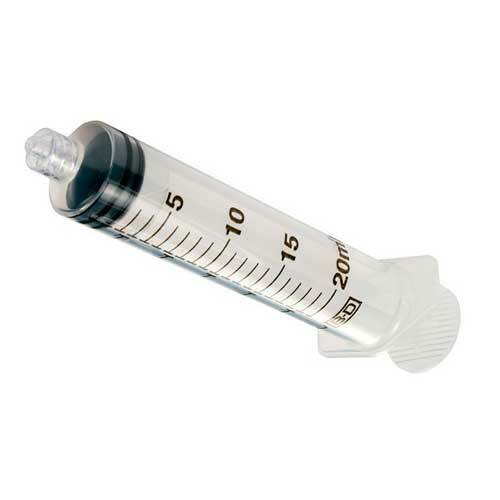 The syringes are of a good quality and were well packaged.